I recently finished a terrific book by SF writer Connie Willis, To Say Nothing Of The Dog. It’s the second (and a half?) book set in her Oxford time-traveling universe and it’s a delightful comedy of manners meets madcap mystery meets thorny time-paradox knot of readerly bliss. Honestly, this book cannot be over sold. It’s wonderful, and I think a perfect gateway SF book for readers just dipping their toes into the genre. 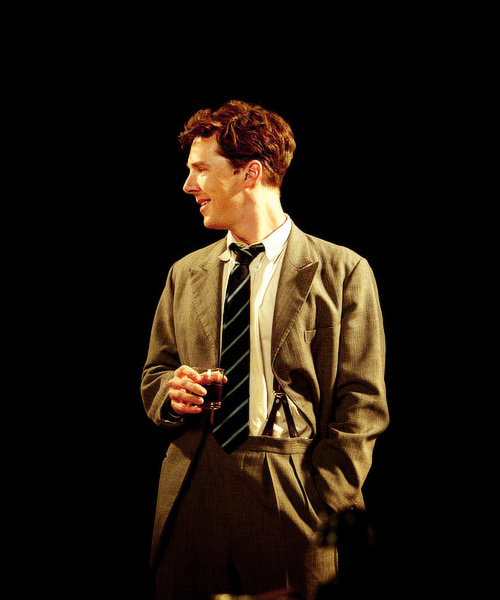 Yes, it might be cheating a bit, putting Benedict Cumberbatch in the leading role, but picture him in his slightly more gangly youth or in any comedy he’s done, and you’ll see he fits. 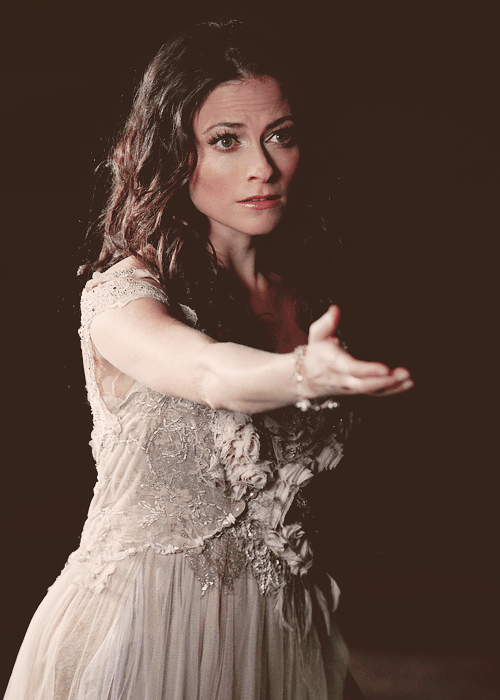 And I couldn’t help casting Lara Pulver in the role of Verity. Dialed back a bit from her Adler performance, I can see her playing the resourceful, tireless, yet optimistic Verity. 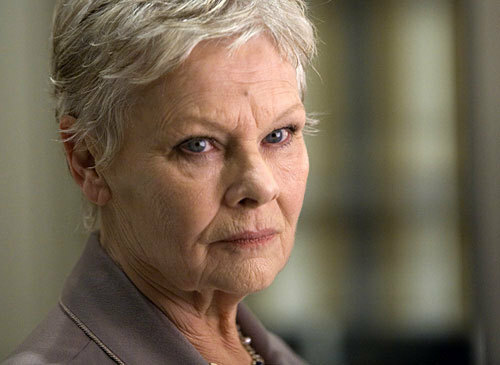 Dame Judi Dench looks the part in my mind’s eye, and could pull off the sheer, bloody obstinance required to rebuild a church that no one really wants. 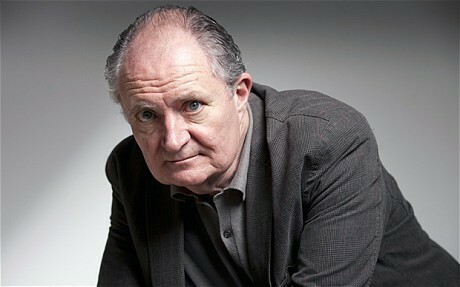 Jim Broadbent was an easy pick, who has that whole affable but still efficient schoolmaster/don thing going on. 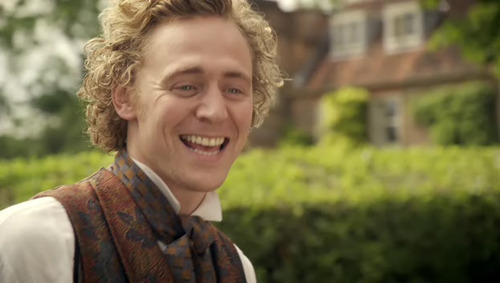 Come on, Tom Hiddleston could totally pull off a poetry-obsessed, joie-de-vivre 1880s student, in love with love and then, later, with a real honest-to-goodness person. Perfection. Another obvious one, I guess. 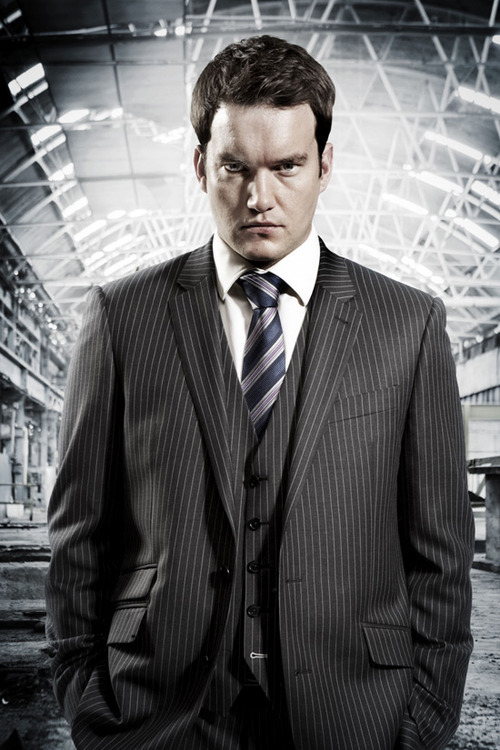 Gareth David-Lloyd already has a consummate stalwart, long-suffering butler attitude down. Okay, this is tough, because at first all I could imagine her as was the squealing blond American girl, Lottie, from the Disney movie, The Princess and The Frog. And really, I still can’t. So here you go. Any suggestions for a real-life Tossie? Now, this certainly isn’t everyone in the book, and you have to be willing to bend a bit when it comes to hair and eye color. The only other one I really had casted that’s not here is Martin Freeman as Carruthers, mostly for the way he chews out Ned when he discovers Ned time-lagged beyond sense. But I know that when I get to this stage in reading a book, yeah, I’m totally in love with it. Lottie, above, ain’t got nothing on me. Go read it! It’s fabulous! Week Five – A Breakthrough? To Say Nothing of the Dog is MY FAVORITE BOOK OF ALL TIME. In fact, I have a google alert for it, which is how I came across this post! I have spent many years pondering the casting of a TSNOTD movie. No one has ever seemed quite right to me for Ned, although I have strongly considered Lee Pace (who does a very nice British accent), but Benedict Cumberbatch is an interesting possibility… Lately, I have been thinking Michelle Dockery for Verity! I love Dockery in Downton Abbey — she could pull off Verity. Haven’t seen Pace in anything yet, but it looks like he’s going to be in the new Hobbit movie! I look forward to seeing him in action.